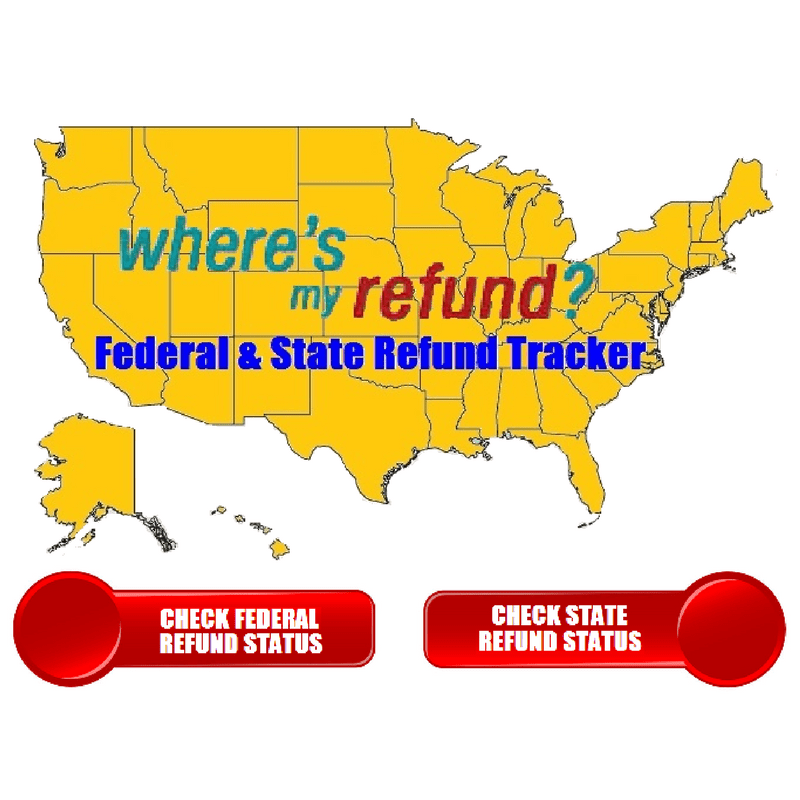 How Long Can the IRS Delay Your Tax Refund? What Does The Government Shutdown Mean For Taxes? What Will the IRS of the Future Look Like?